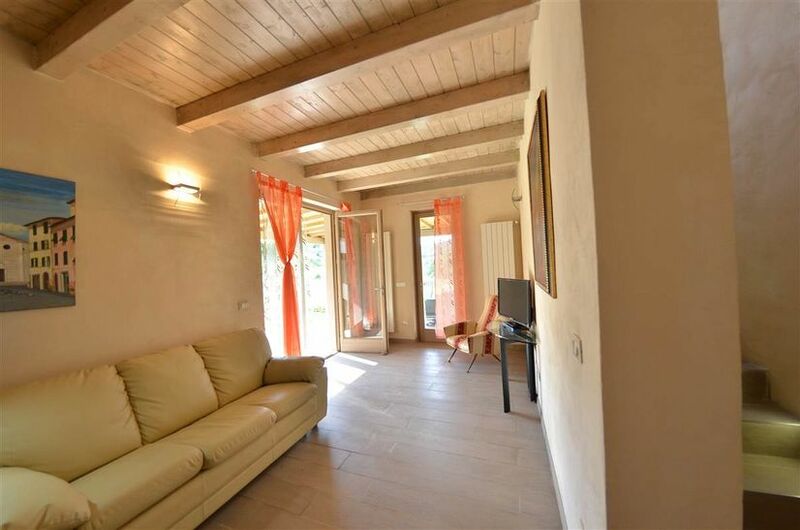 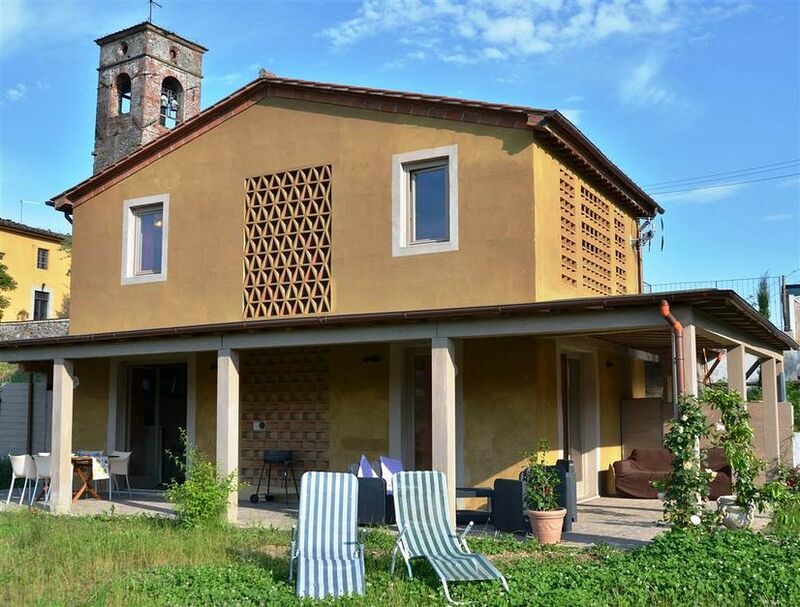 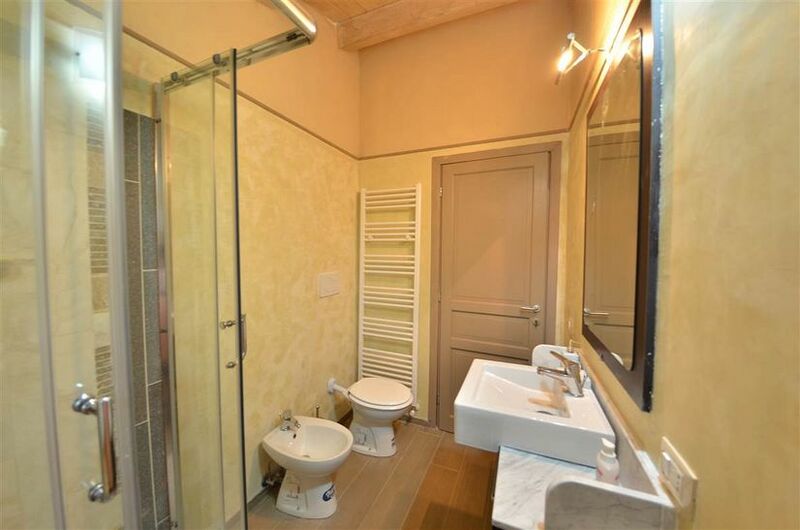 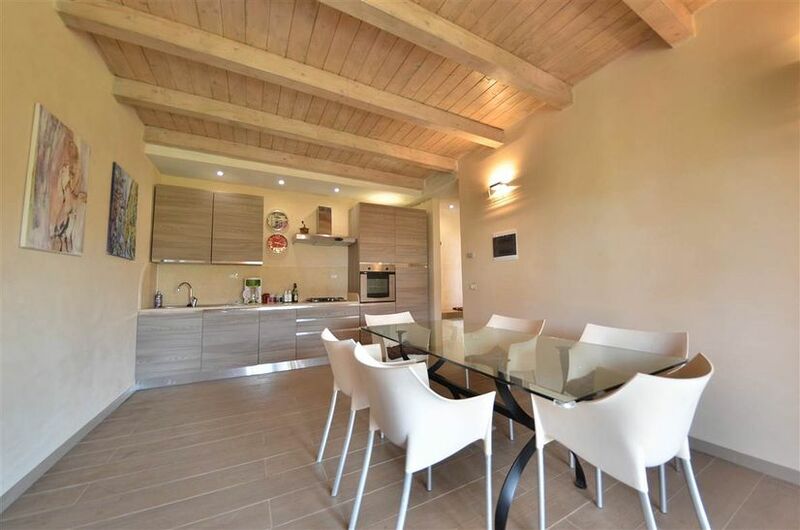 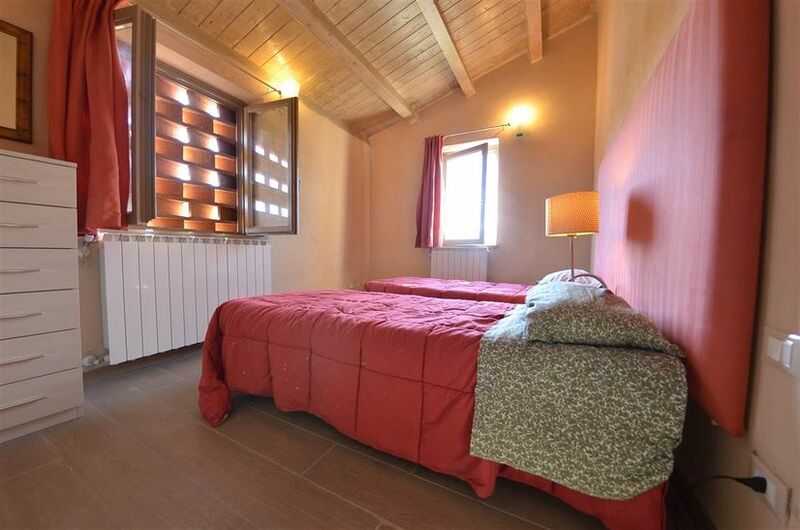 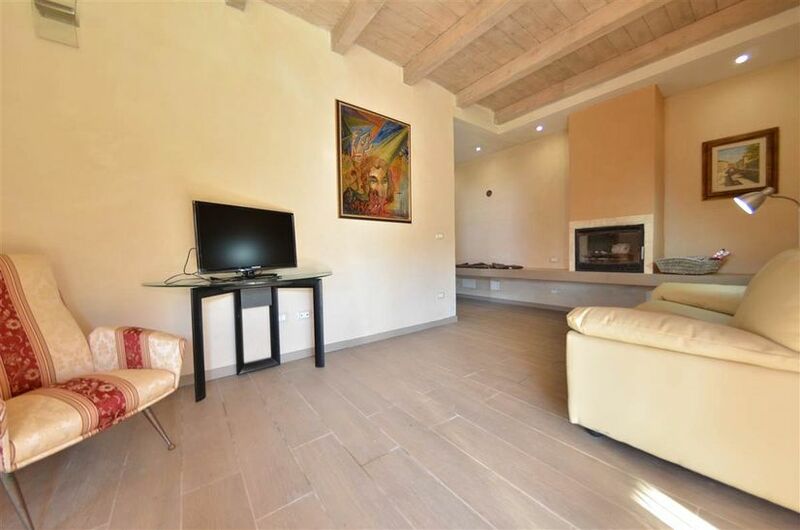 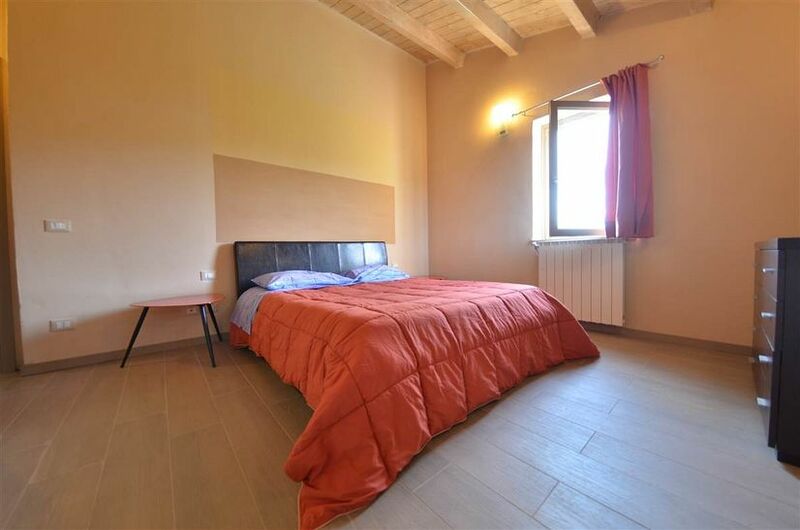 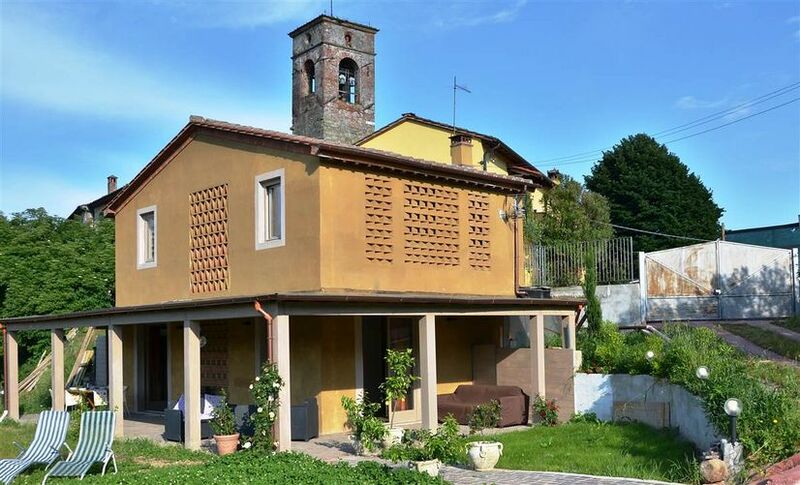 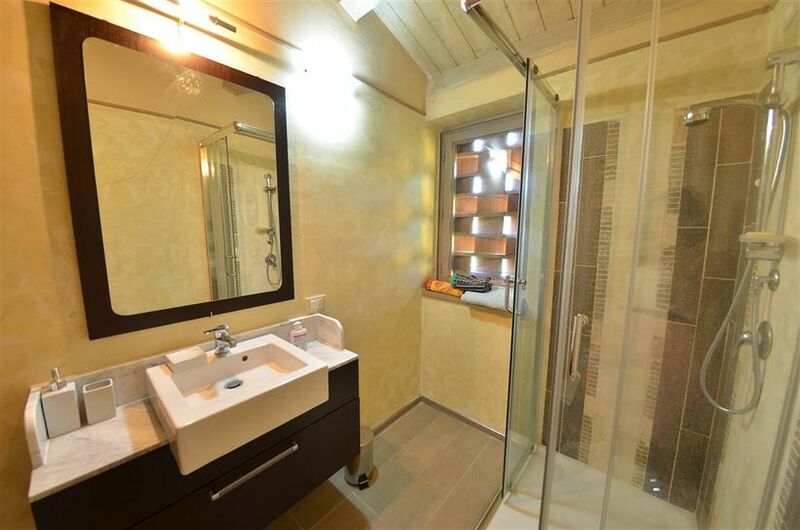 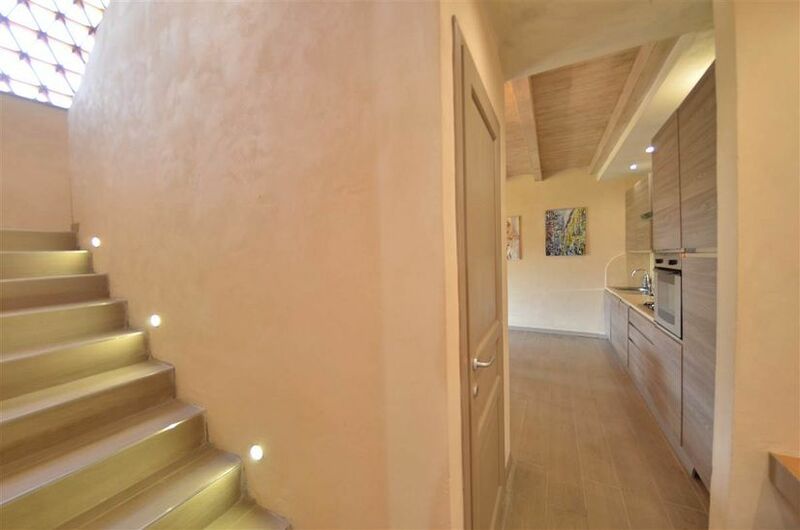 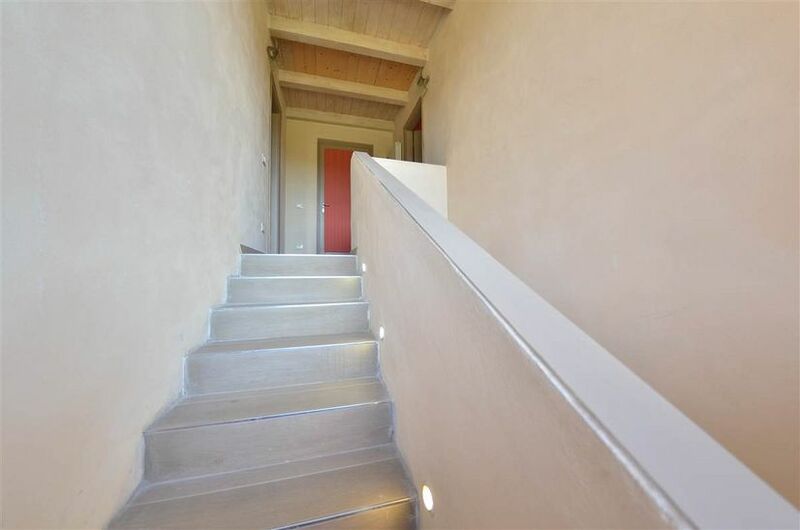 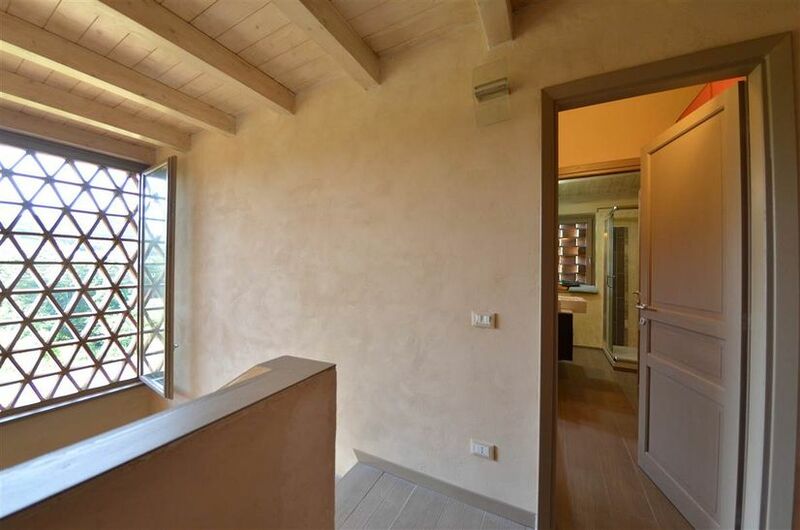 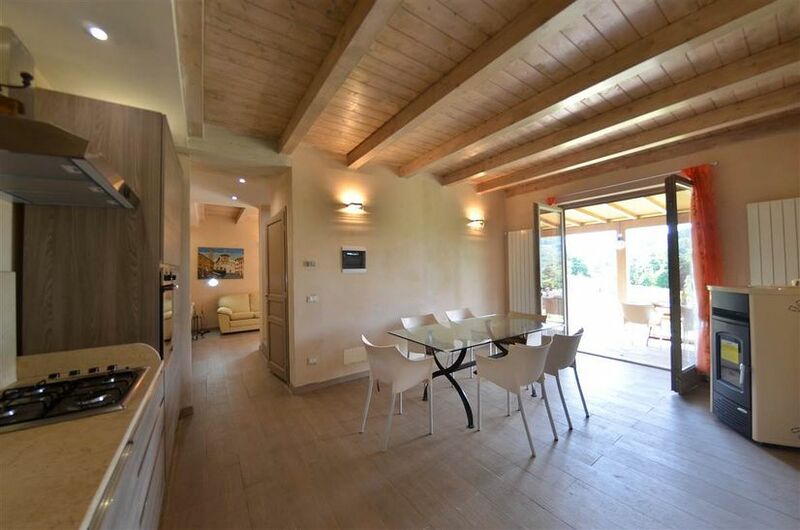 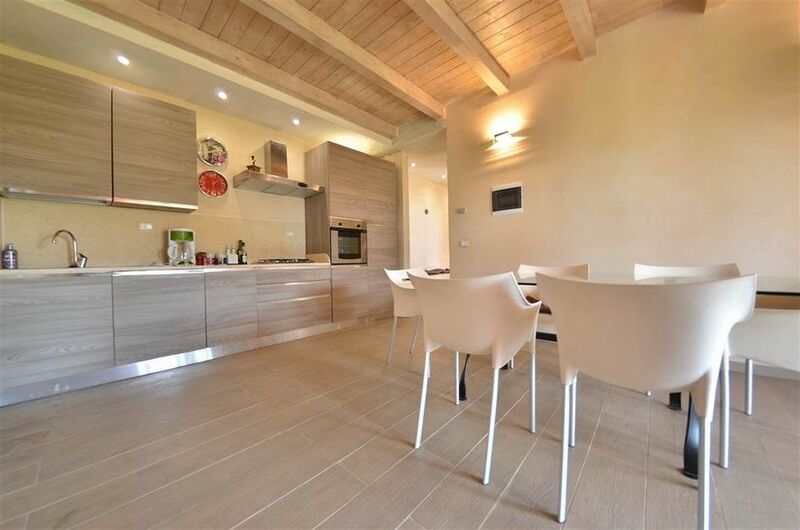 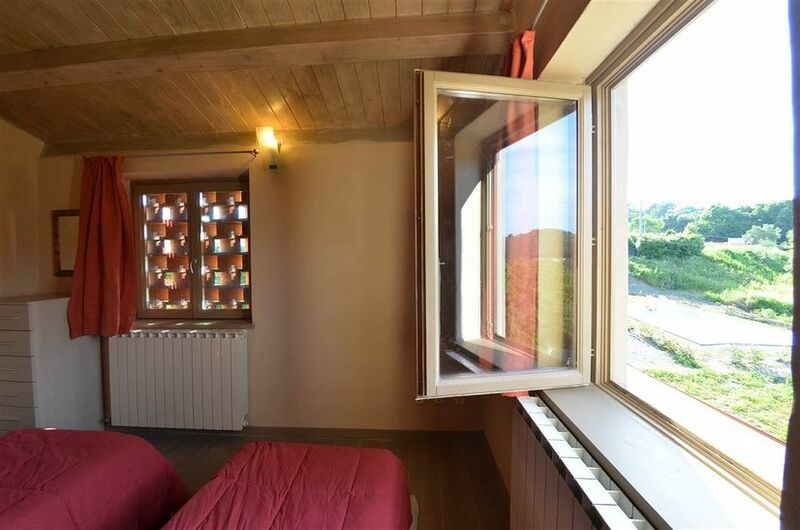 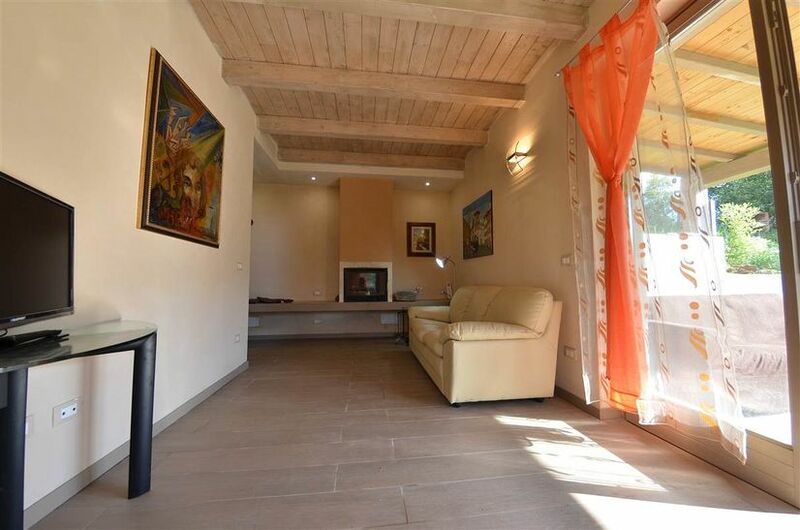 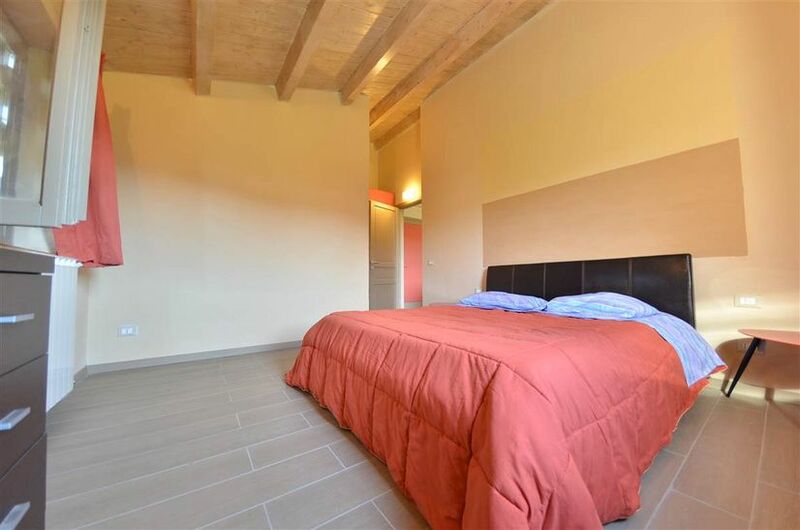 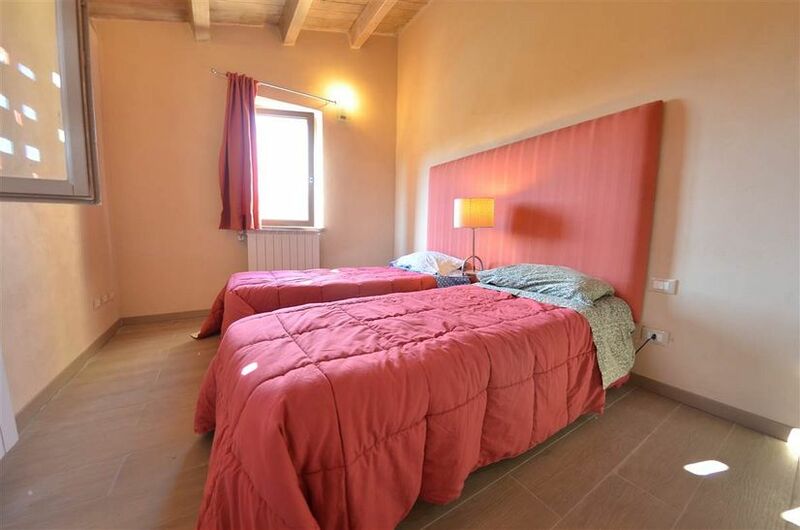 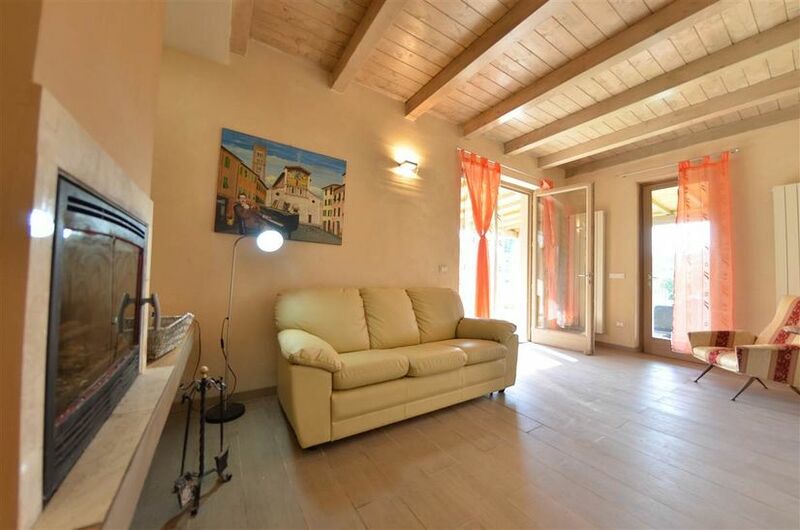 Nice house recently restored located in the most striking and appreciated hilly area of Lucca. 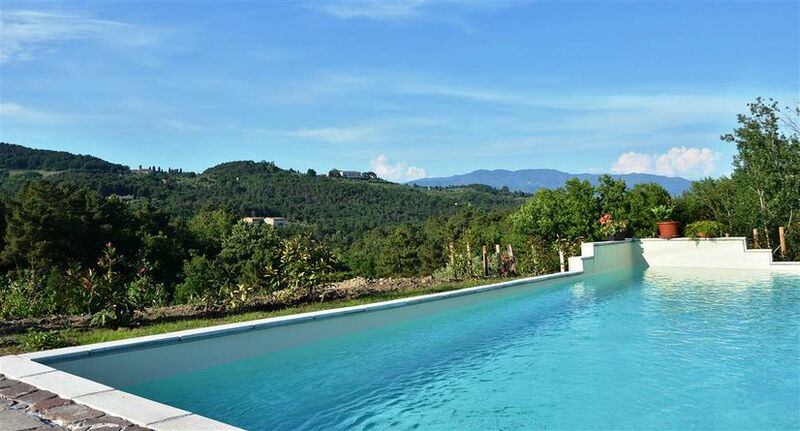 It has a private swimming pool and lovely outside spaces to spend relaxing moments lulled by the peaceful atmosphere of this landscape. 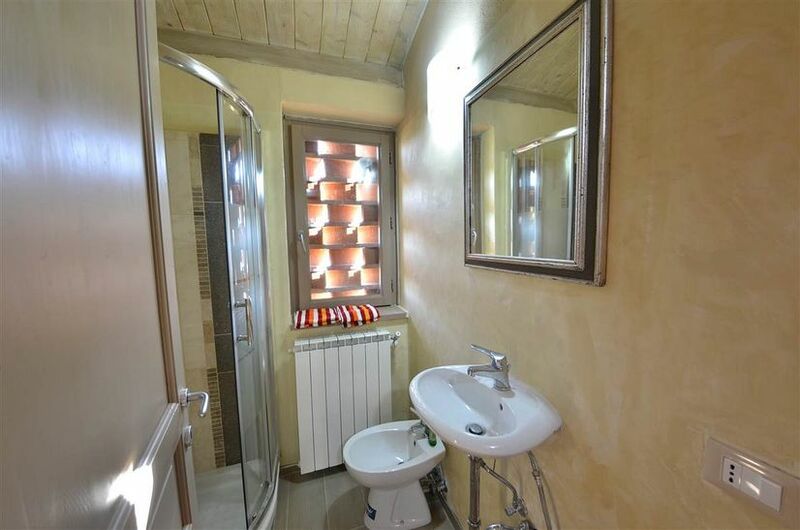 It can accompdate up to 6 people. 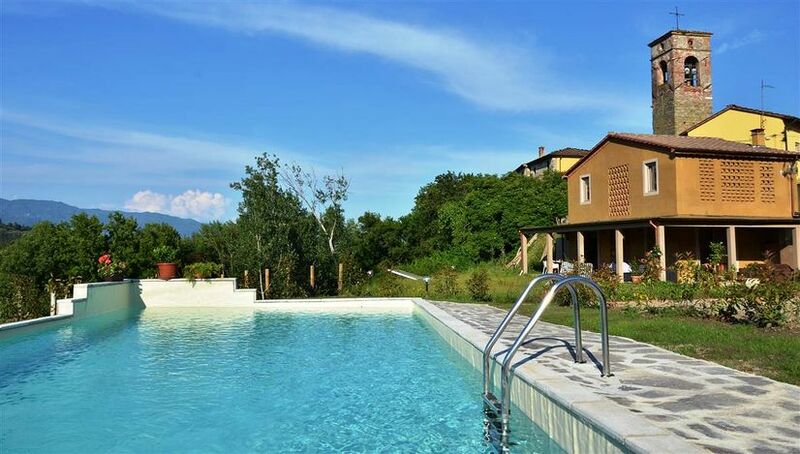 Pretty recently renovated house located on the west hills of Lucca with large outside space and a lovely private pool. 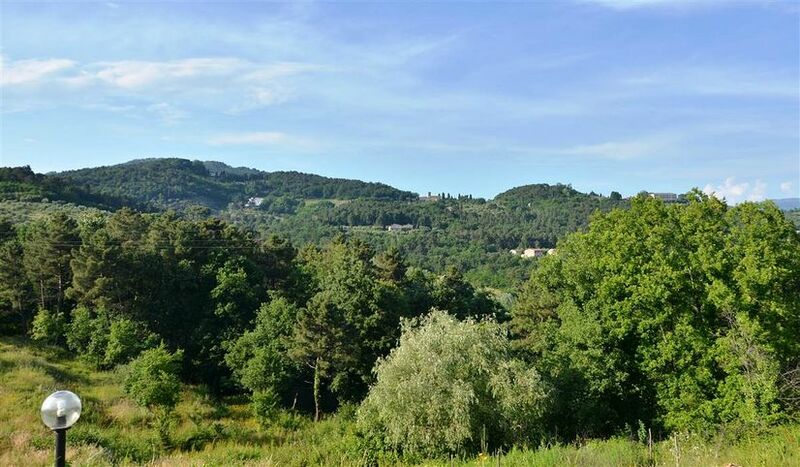 The hilly surrounding area is one of the most striking and appreciated of this territory, characterized by beautiful views and relaxing environments, typical of the Tuscan landscape scenario. 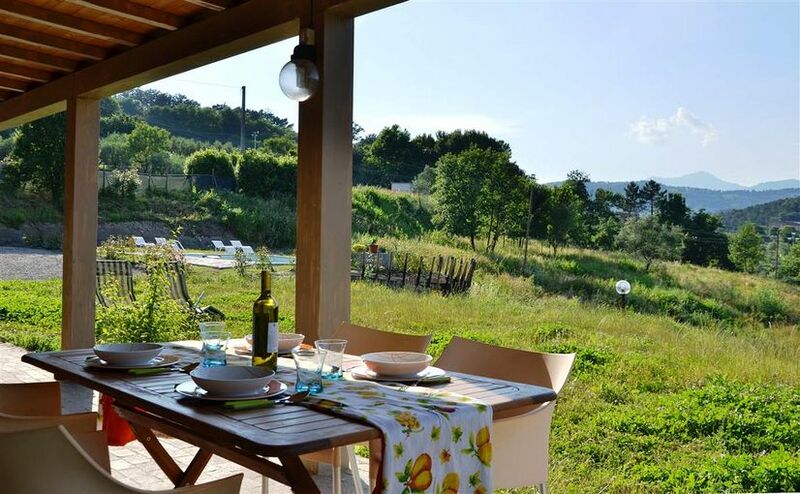 The house has a veranda where you can spend pleasant evenings and relax lulled by the peaceful atmosphere of these places. 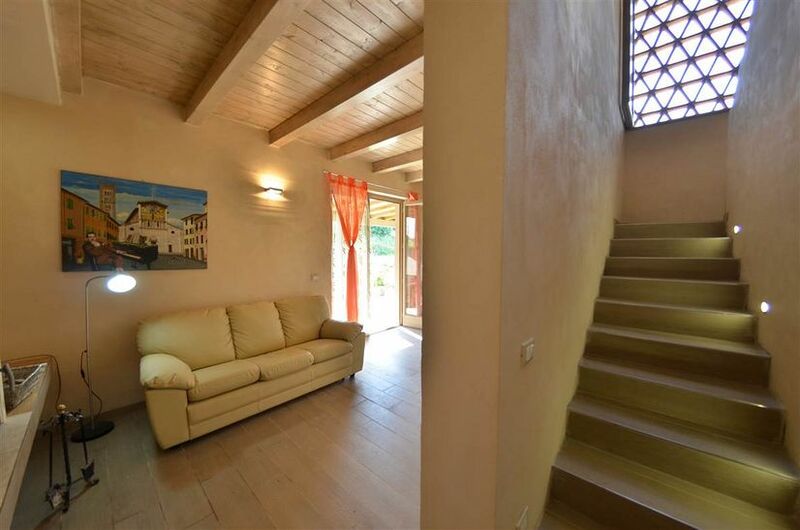 At the ground floor there is an entrance / living room with sofa, TV and fireplace, a fully equipped kitchen with table and chairs and a small bathroom; upstairs there are two double bedrooms and a bathroom. 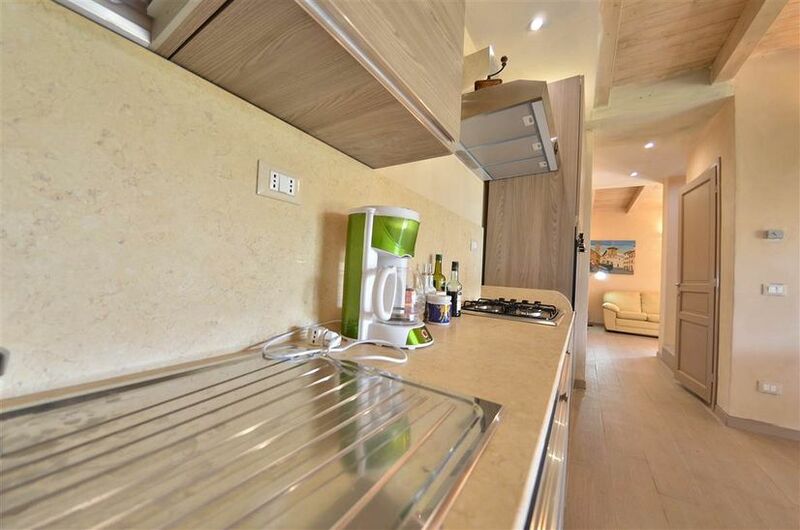 The furniture is completely new and functional, equipped with modern comforts. 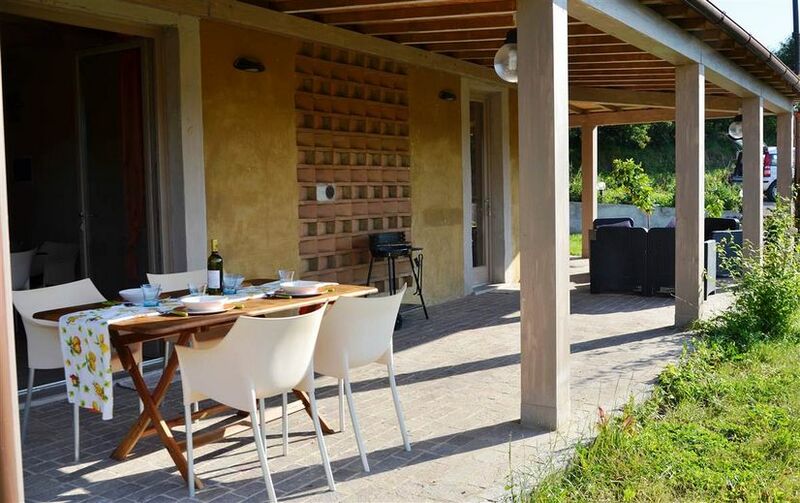 The house has free Wi-Fi and barbecue.